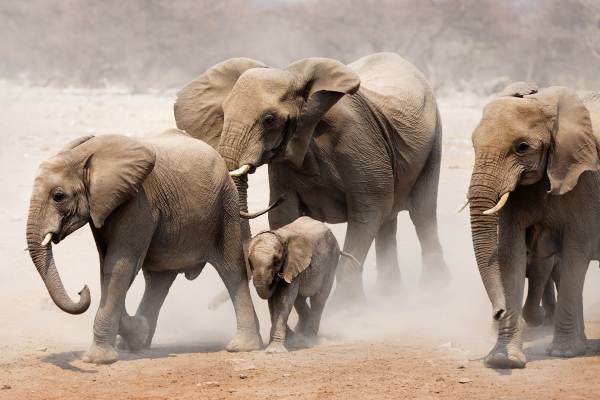 Journey from Windhoek to Cape Town and take in the best highlights of Namibia. 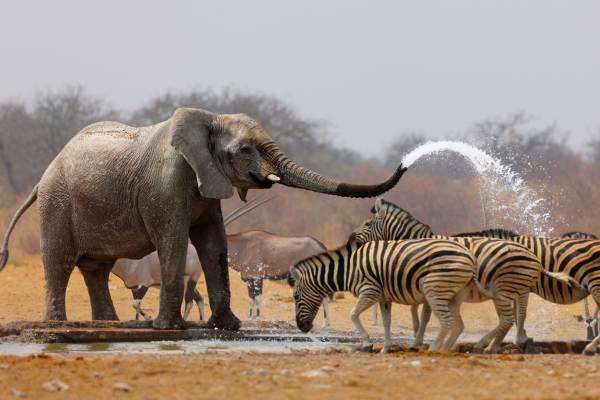 View the wildlife of Etosha National Park's famous waterholes. Visit Spitzkoppe and hike to rock paintings that are 2000 years old. All en route to Swakopmund - the adventure capital of the desert. Experience a sunrise over the spectacular Namib desert (the oldest desert in the world) and climb the one of the highest sand dunes in the world. Take in the Fish River canyon en route to Table Mountain and Cape Town. 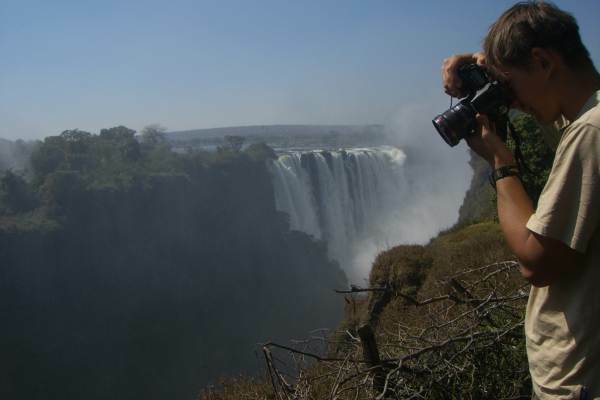 This tour can be done in Camping or Accommodated. Our first Safari in Etosha Today with the hope of starting off with some amazing sightings. A full day in Etosha Exploring all the waterholes dotted through out the park, have your cameras ready ! An early breakfast and we have an opportunity to spot any elusive wildlife on our morning game drive. We exit the park and head to Kamanjab. Hike along the Tsisab River to see San Rock paintings thought to be over 2000 years old. Take part in the many optional activities available in this little desert adventure town. Let a local guide introduce you to the secrets of the dunes. catch glimpses of Table Mountain as we make our way to the tip of Africa. Tour ends on arrival in Cape Town .